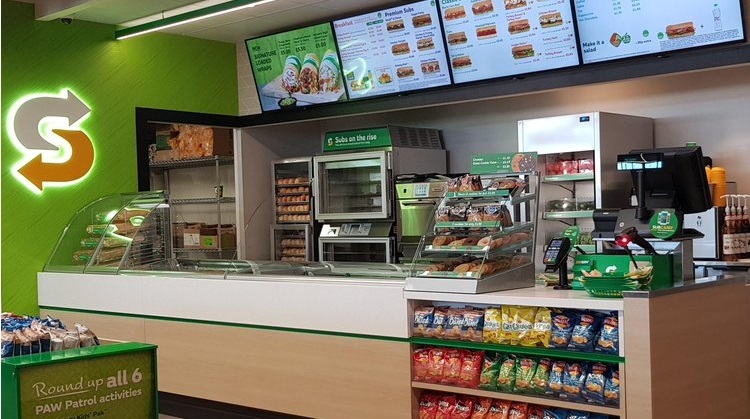 Our newest PFS – complete with Subway and Totally Wicked concessions – has opened right here in Blackburn. And there’s a 24-hour drive-thru Greggs. 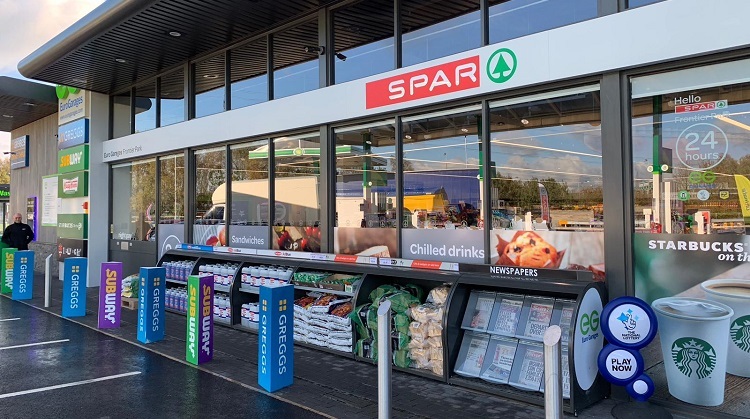 Situated on the £100 million 90-acre Frontier Park Development, just off junction six of the M65, some might argue that the station lies more in Hyndburn, but we’re pleased to sit locally either way. Frontier Park is home to the 174th EG Subway. Starbucks and KFC drive-thrus are expected to open in the next week or two, pending some final finishing touches. Work is now under way on five warehouse buildings, while the full development is due for completion by 2022.